As a brand, your reputation means more than anything. Today, a brand’s reputation can easily be torn down simply from a few bad reviews or social media comments. 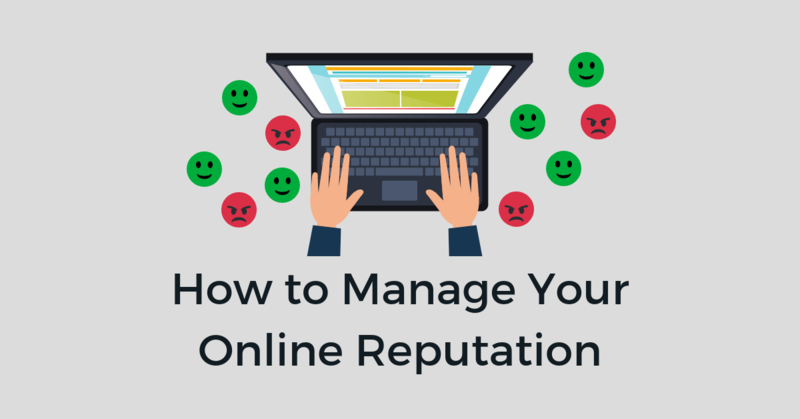 In order to manage your online reputation efficiently, you need to have a plan in place. Here’s our guide for enterprise brands and agencies on how to best manage your online reputation. 68% of consumers leave local business reviews. Brands with multiple locations can receive 100s of reviews a day. Keeping up with all those reviews is nearly impossible without a review management software to monitor them for you. Monitoring your reviews is an essential part of managing your online reputation. Get insight into each business location. Learn more about the customer experience. React quickly to customer complaints. 46% of customers who leave a comment or review on a business’ social page or post expect a response within 6 hours. Whether you have one (parent) social media account or 100s of (child) accounts, monitoring your social channels requires some serious attention to detail. Templates are a great way to guide your team on what to say. 1. Thank the customer – Show them gratitude for their business and raving review. 2. Get specific – Did they mention a specific product or service? Make sure you include something from their review that shows you took the time to read it. 3. Entice them to come back – Consumers spend 66% more on brands they are loyal to. Build brand loyalty by enticing your customers to become a repeat customer. Whether it’s just a simple invite or a generous discount, encourage your loyal fans to visit again. 1. Apologize and thank them for their feedback – Negative reviews can often give you more insight than positive reviews. Thank the customer for notifying you of the issue and be sure to apologize for the poor experience. You can then take that feedback and improve from it. 2. Respond appropriately – No matter how rude a customer may be in their review, you have to remember this is public and how you handle your response matters to your current and future customers. 3. Invite the conversation offline – Don’t go back and forth with an unhappy customer, give them a phone number or email where they can contact you out of the public eye. 4. Keep it short and sweet – No need to bring more attention to the negative review. Keep your response short. 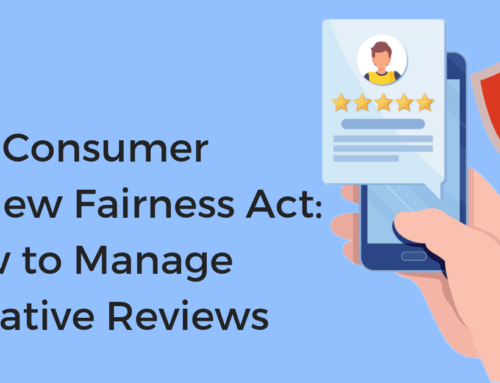 When you respond to your negative reviews, 33% of people will turn around and post an updated positive review about the resolution and 34% will delete their negative review. 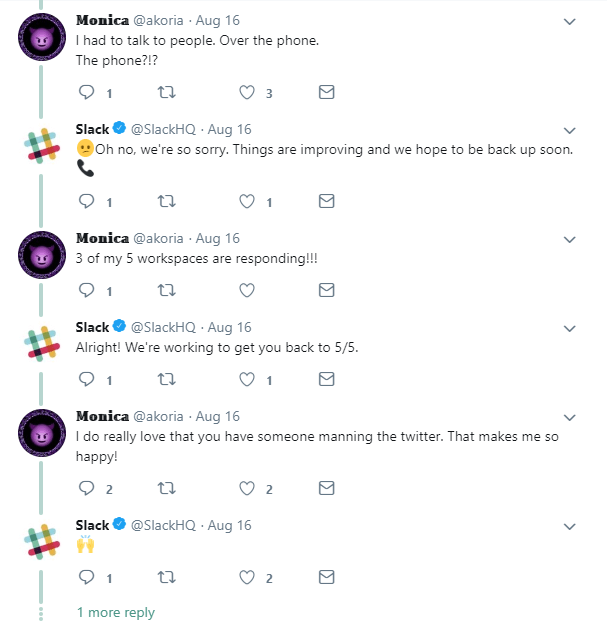 Slack’s use of emojis and quick responding is true to their brand and perfect for their client base. Skyscanner signs their responses with the name of the person writing. This puts a human touch on the responses. 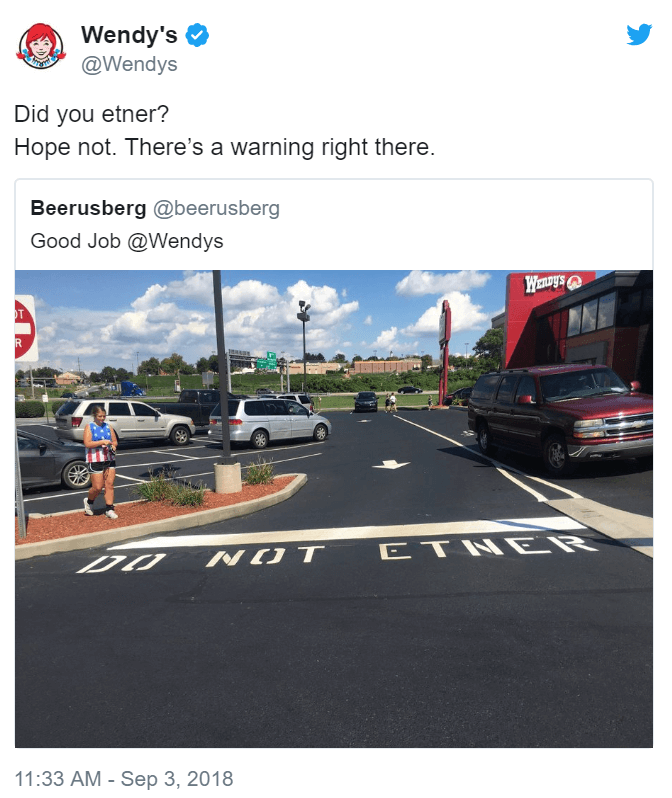 Wendy’s is the Queen of Sass. They have a distinct style and voice on social media. This type of approach isn’t recommended for every brand, but it sure does work for Wendy’s. Mistakes happen, it’s how you respond to those mistakes that say the most about your brand. Brands who are transparent and own up to their mistakes fare better than those who try to cover up or ignore customer feedback. Being transparent isn’t always easy, there are many risks that come with being too transparent. Train your support team well and make sure they know where to draw the line. Transparent brands encourage feedback, invite customers to have 1-on-1 communication with the brand, and address criticism publically. Transparent brands do not blame the customer, ignore feedback, or fail to take responsibility for the conflict. Once you’ve established a way to monitor reviews and defined your response style, it’s important you stick with it. Monitoring and responding to customer feedback needs to be a daily routine. Create a system to manage your online reputation. Tools like Chatmeter’s Workflow notifies users of new reviews or comments and automatically assigns tasks (like drafting or approving responses) to the right people. For example, if you receive a negative review that needs to be handled by your legal team, Workflow will automatically assign the task to them. After they draft a response, the task is then reassigned to the person who needs to approve the response. This helps keep the entire team on track and highlights any areas in the process that may need improvement. Don’t forget to track your progress and make improvements based on your findings. Start by setting some goals. Do you want to increase engagement on your social channels? Are you looking to generate more reviews? Or do you simply want to make improvements to the customer experience? All of these goals should be defined with clear benchmarks to measure your progress. Analyze the results of your reputation management efforts and see what areas could use improvement. Extracting the sentiment from customer reviews and comments helps give you a better understanding of the customer experience at the local level. Identifying which locations are building up your reputation and which are bringing it down is the insight every multi-location business needs to have. In order to manage your online reputation efficiently, you have to listen to your customers, respond to their praises and concerns, streamline your team’s process, and consistently strive for growth. A reputation is more valuable to a brand than anything else, you have to be prepared for everything. Chatmeter’s software is designed to help multi-location businesses easily manage their online reputation for all locations. Our software gives large brands the local insight they need. To learn more about how it works, schedule a free demo today!